To begin, add 1 cup of High Ratio Shortening to a mixing bowl. (Do not use Crisco or it may leave an unpleasant filmy aftertaste). Next, add 1 teaspoon of clear vanilla extract. 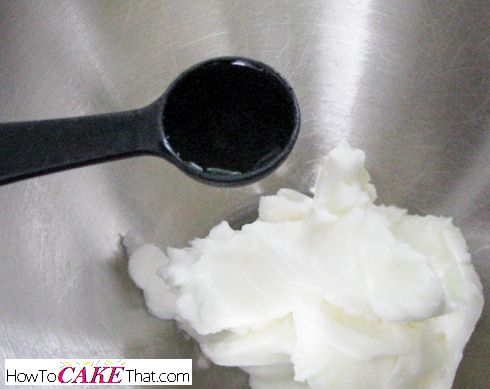 Pure vanilla extract can be used if you don't mind a very slight ivory tint. 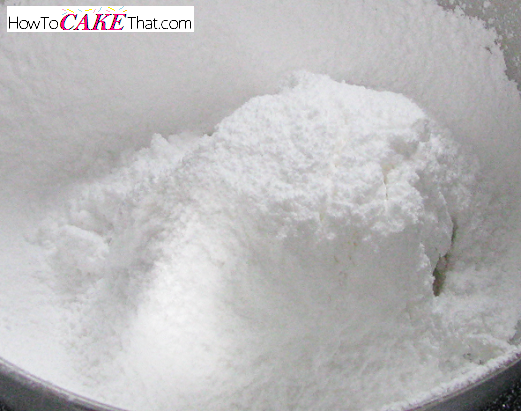 Sift 11 ounces of powdered sugar into the mixing bowl. Mix ingredients together on low speed until blended. 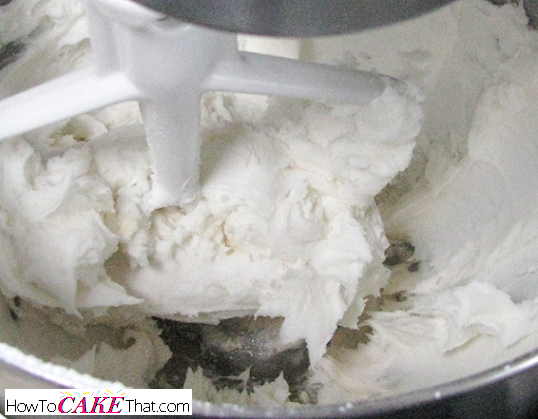 If using a stand mixer, use the paddle attachment to reduce the amount of air bubbles. 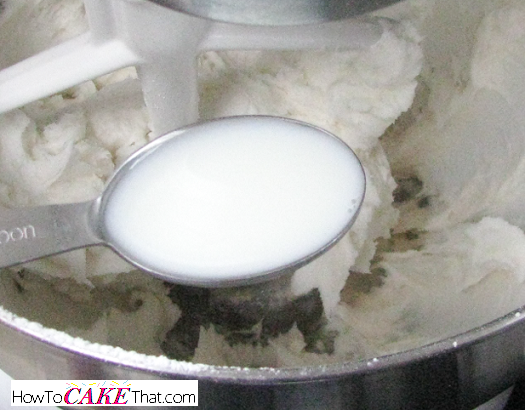 Add 2 tablespoons plus 2 teaspoons of milk. 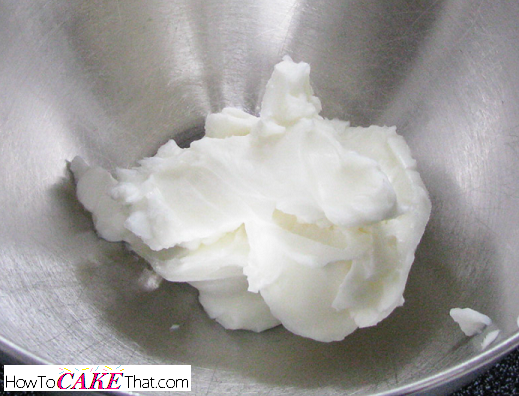 And finally, whip on high speed for 5 to 7 minutes until light and fluffy! 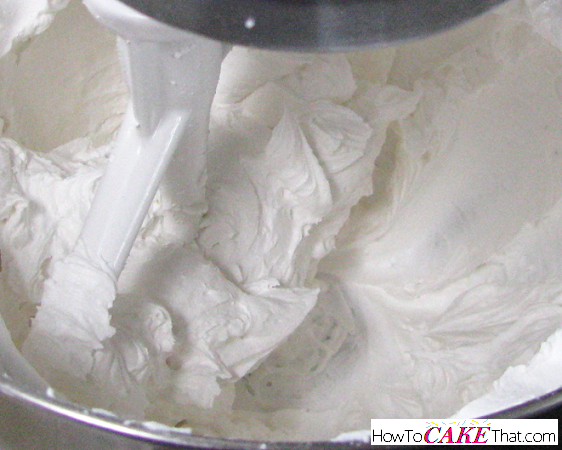 And that's how you make pure snow white frosting! 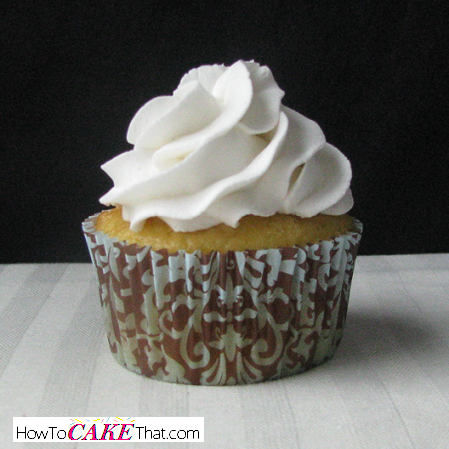 Perfect for wedding cakes, winter theme cakes, or wherever else you need white frosting! I hope you have enjoyed this tutorial! God bless!